1395.00 sqft. 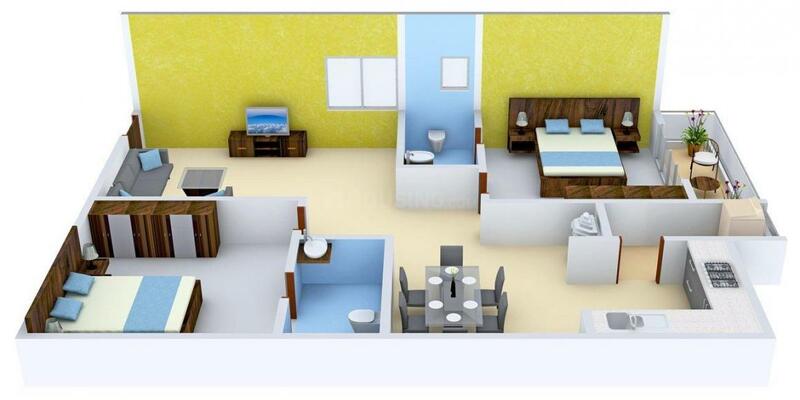 - 2665.00 sqft. 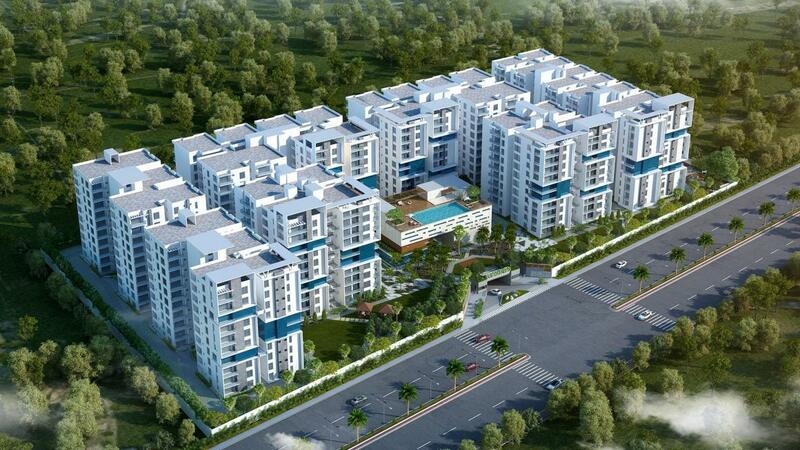 EIPL Apila is a residential apartment located at Gandipet, Hyderabad. 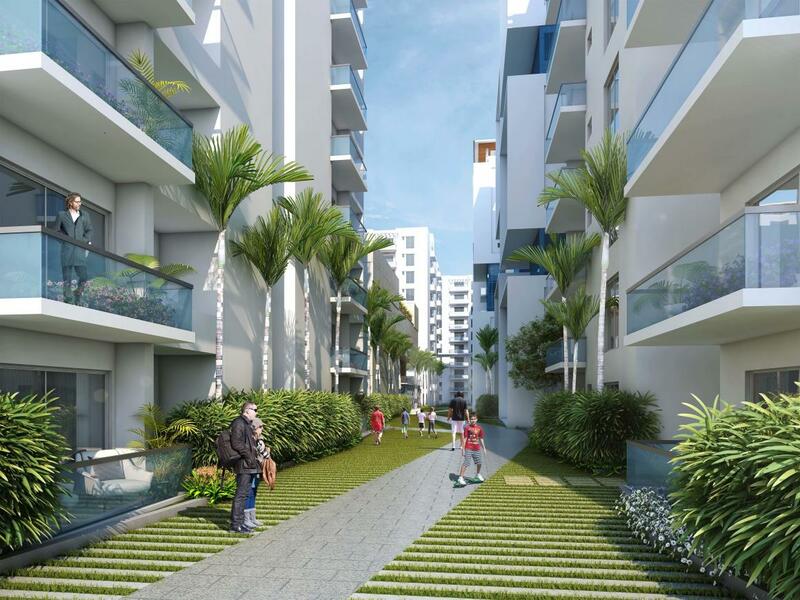 The project showcases 2 BHK and 3 BHK apartments with a super built-up area ranging from 1,395 square foot to 2,665 square foot. 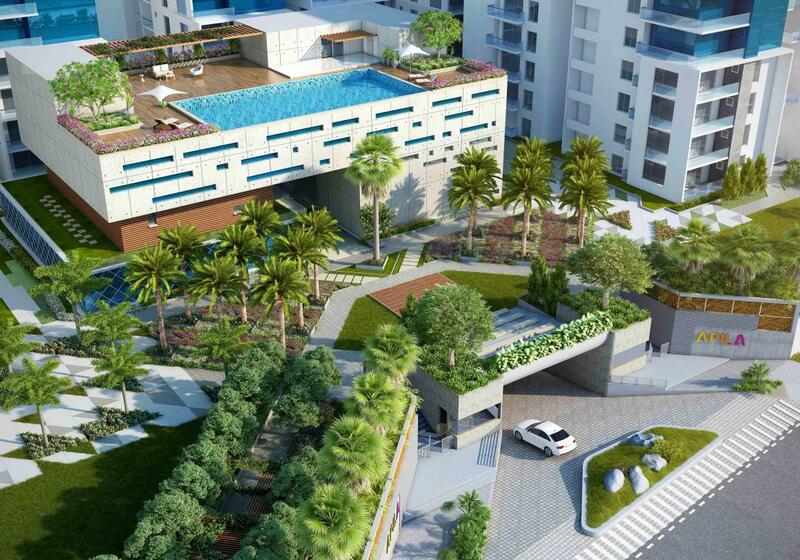 Spread over 6 acres of land, EIPL Apila offers 470 units in total. Residents can enjoy all the luxurious amenities which include a gym, basketball court, swimming pool, indoor games, yoga/meditation room, lawn tennis court, table tennis, amphitheatre, kid's play area, and landscaped lawns. The Lingampally railway station is located 17.9 kilometres away and the Rajiv Gandhi International Airport is situated 27.3 kilometres away from the project. Saleable Area : 1395.00 sqft. 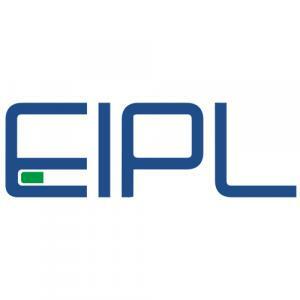 EIPL Group is a Real Estate and urban infrastructure development company based in Hyderabad, India. With many years of experience in developing properties, EIPL Group now focused on developing world-class gated community apartments in Hyderabad. The group is known for its imaginatively conceptualized living and office spaces, detail oriented planning and energy efficient design. With focus set on creating benchmarks in the industry, the future will see many more sustainable and profitable developments from this company. The speed at which EIPL Group has journeyed in this industry and the incredible volume they have built is a reflection of their deep passion, commitment and expertise. It is the amalgamation of multifarious strategic initiatives that has raised the company to the pinnacle of excellence.